deep greens and blues are the colors they choose. 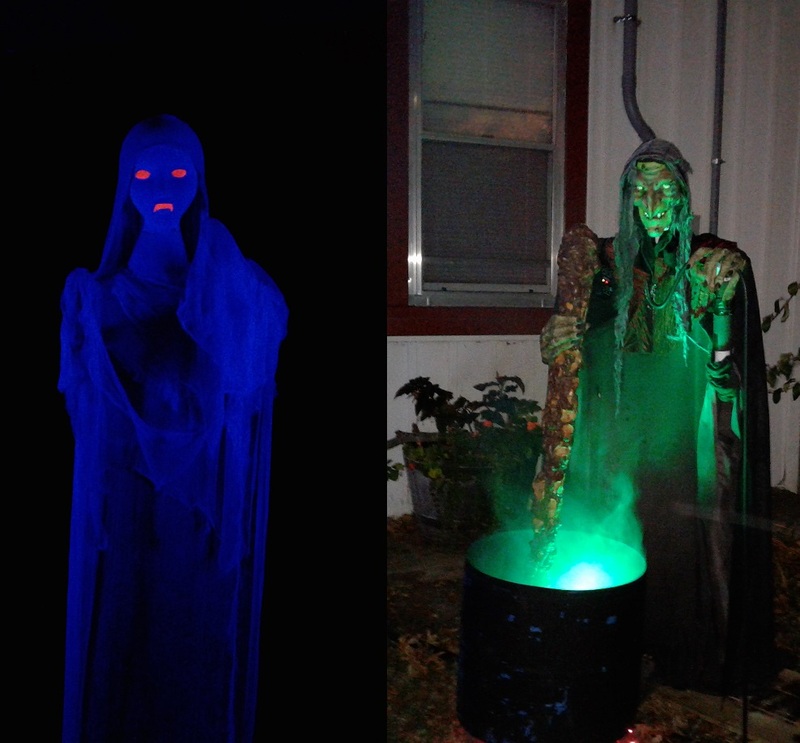 every october the folks that live near the corner of 79th and hemlock display skeletons, witches, and ghosts. they have been doing it for 20 years now. neighbors can walk follow a dimly lit path through their front yard, and jenny & i did just that a couple of nights ago. it was my first time. i wasn’t even scared… a little cautious & jittery, but not scared. happy halloween! 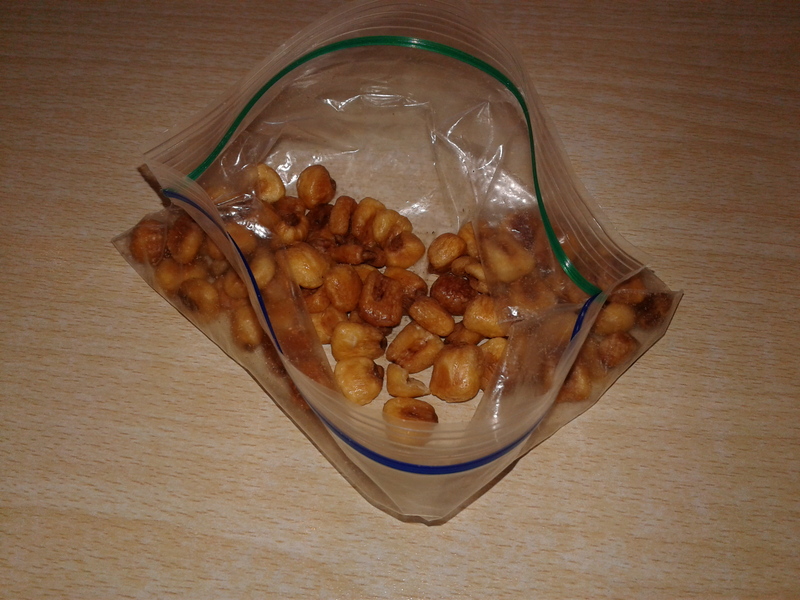 when i eat certain food, it can transport me– and when i want to go back in time, i just need a handful of corn nuts. hey, i’m a resourceful guy who enjoys simple pleasures in life. who needs a plutonium powered delorean? corn nuts can trigger a deep nostalgia in my olfactories, and make me lose my sense of time. the first crunchy bites are the best, and in those moments i swear i’m back at leon’s watching beanie getting a high score on missile command. there was no room service & the pool was closed but motel mancini provided indoor music for parents & kids who attended Overland Park Lutheran’s Trunk or Treat last saturday! i also set up beep goes the weasel that night. the kids who played pumpkins, gourds, and celery with me were pretty revved up from all the candy they were eating at the event. some of the veggies had a hard time staying on the table! he moves like a butterfly & stings like a bee, and when he’s not channeling the greatest boxer in the world, my dad sends me photos. 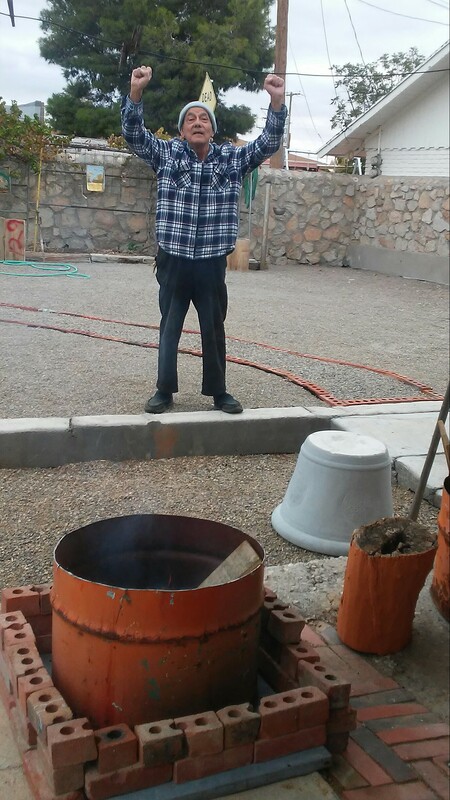 this is the “newly built cedillo el paso style chimenea.” in west texas a winter breeze can cut someone in two. heck, the overnight temperatures can plummet to the 50′s, and you gotta have a fire in your belly or in your backyard. thankfully, my dad has both. does anyone remember who tossed the first caesar salad? does anyone know who baked the first chicken pot pie? 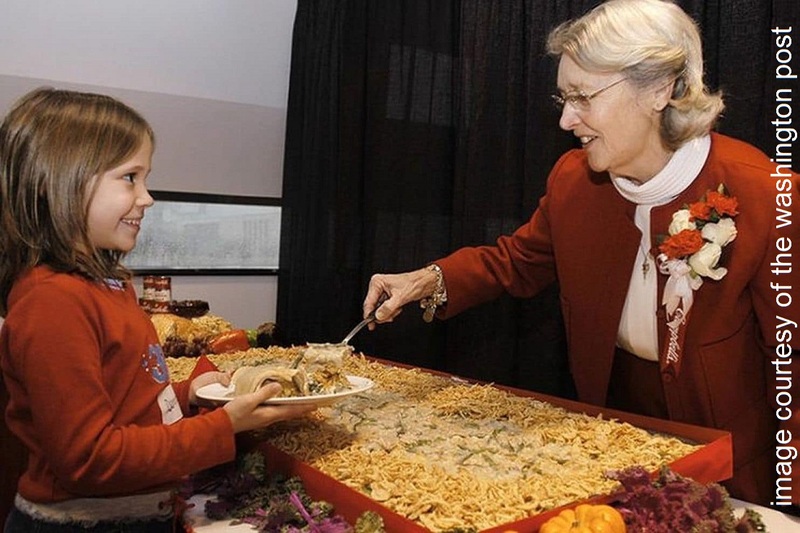 thanks to my friend chris mull (and CNN) i know that dorcas reilly, created the first green bean casserole. sadly, she passed away this month at the age of 92. i think this news hit chris pretty hard because he learned how to make a green bean casserole from dorcas herself. while visiting with my family this weekend in joplin, my sister asked what we thought about the kansas city zoo. jenny & i talked about the pros and cons of the zoo– but mostly the cons like excessive heat, crowds, and animals that look miserable or don’t appear at all. 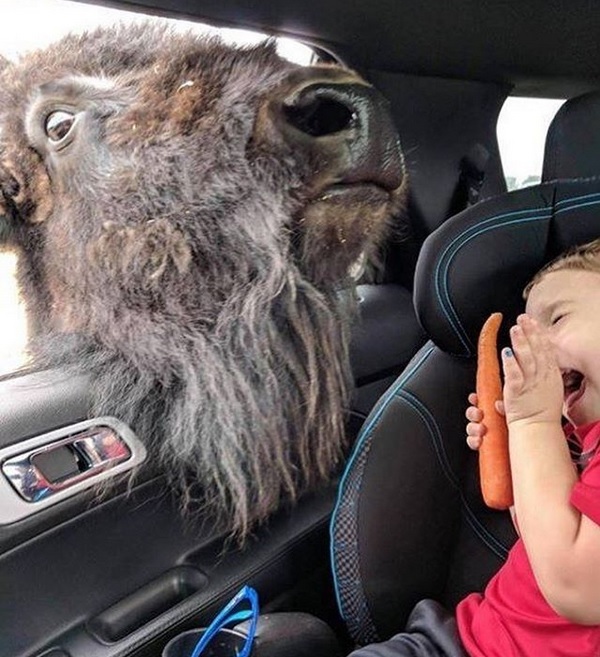 i told darla that if the experience was more like lion country safari where we used to go as kids, i might have more good things to say about it. the animals roam free there. then i found this pic on awkward family photo’s instagram page & realized someone probably has bad things to say about the one zoo i actually like. last friday darla & the girls came up for a visit. they had tickets for the last weekend of the renaissance festival. jenny & i hadn’t been to a renfest in years, but we agreed to go with them on saturday. there were lots of cool things to see & do, but my favorite part was when my sister held my hand and walked with me. i don’t know if darla will have time to read this blog entry, so i wrote her a letter this morning. the image above is from a youtube video. Scriabin28 assembled a bunch of these old pics for a tom waits song called never let go. cut & paste was never this much fun & messing around with computer images is the fastest way to lose weight & look cool, kids. 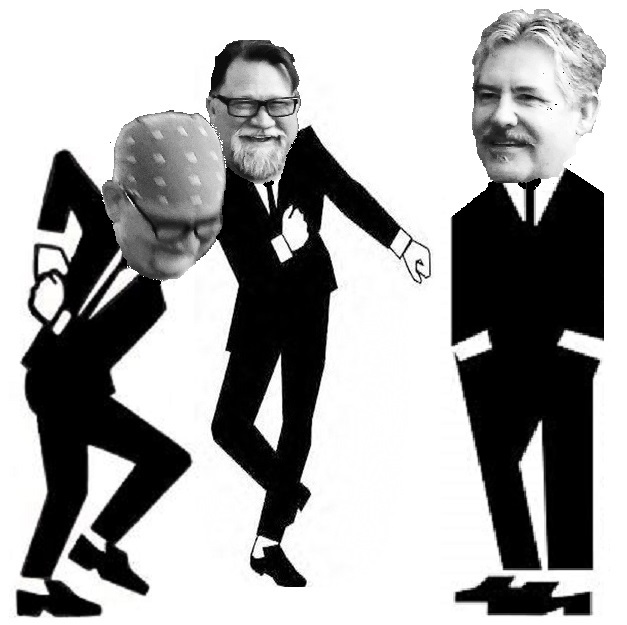 motel mancini is scheduled to play oct. 27 at the overland park lutheran fall festival trunk or treat 4-6pm! 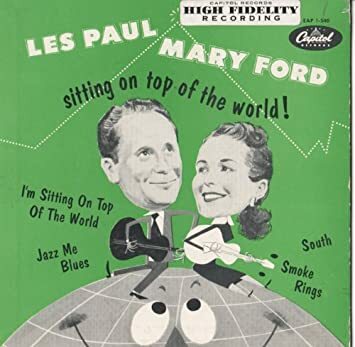 big thanks to eric kohler for drawing my attention to les paul & mary ford’s single, sitting on top of the world which was the inspiration for this image. what would you talk about with the son of god as you both sip some fresh brewed coffee? coffee with jesus is a comic strip that’s been online for more than a few years thanks to radio free babylon. 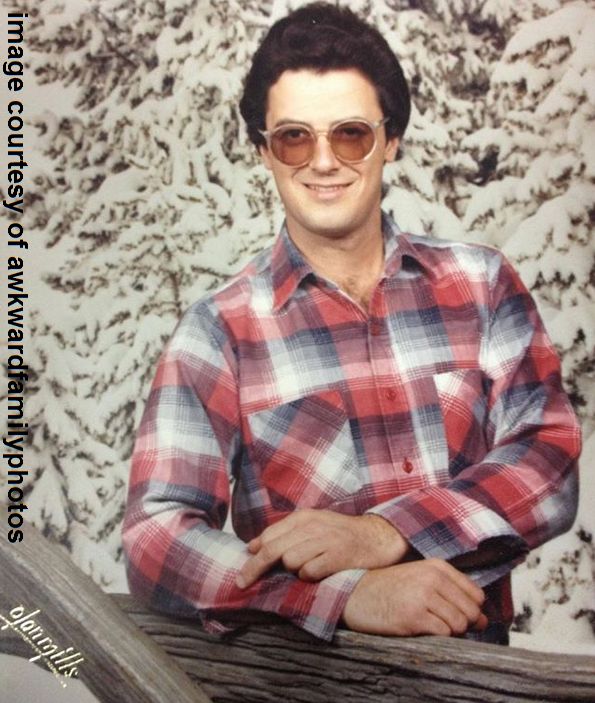 the first time i saw it was on mark copley’s facebook wall. heck, i used to post links on the homer’s blog. this morning as i was drinking my coffee, i realized it never made it onto my own blog… UNTIL NOW!